AI, Augmented Reality and other technologies are making their mark across industry sectors. 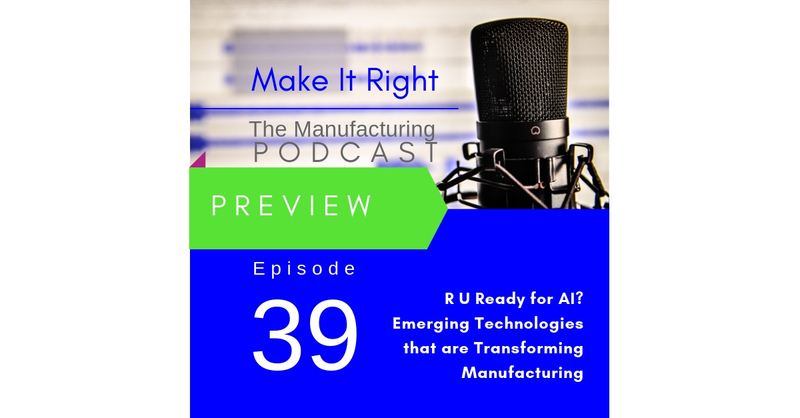 This week on the Make It Right podcast a conversation with Tee Vachiramon, CEO at Sertis, a leading data and AI company, who explains how these technologies are being used to benefit the manufacturing process and the employees. Full show coming Friday.